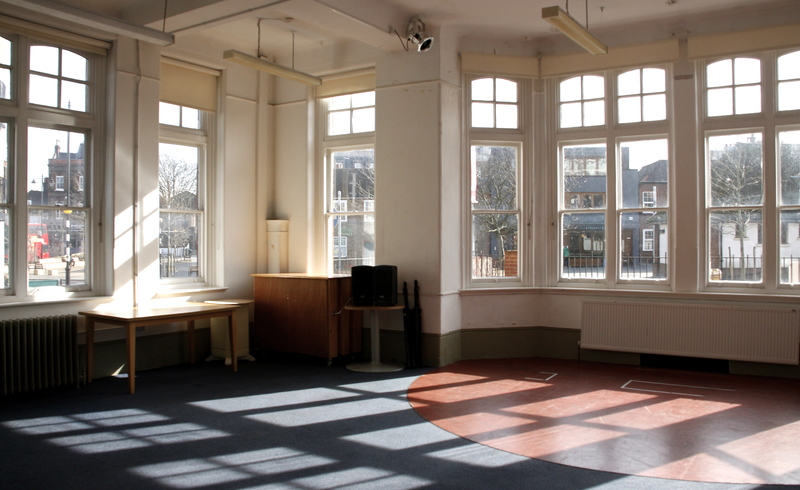 Perched on the edge of the beautiful Clapham Common green space and within a stone’s throw of several public transport links (Clapham Common Underground station is just 300 metres and just 13 minutes from London Bridge), this historic, South London-based, public library building is a perfect venue for rehearsals, workshops, community groups, meetings as well as corporate events. 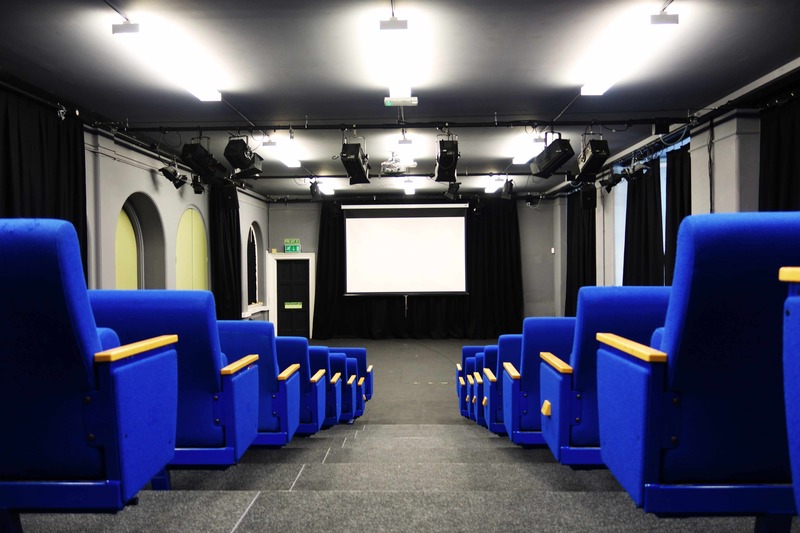 See below for information on each of our four spaces, or download our Omnibus hires brochure. 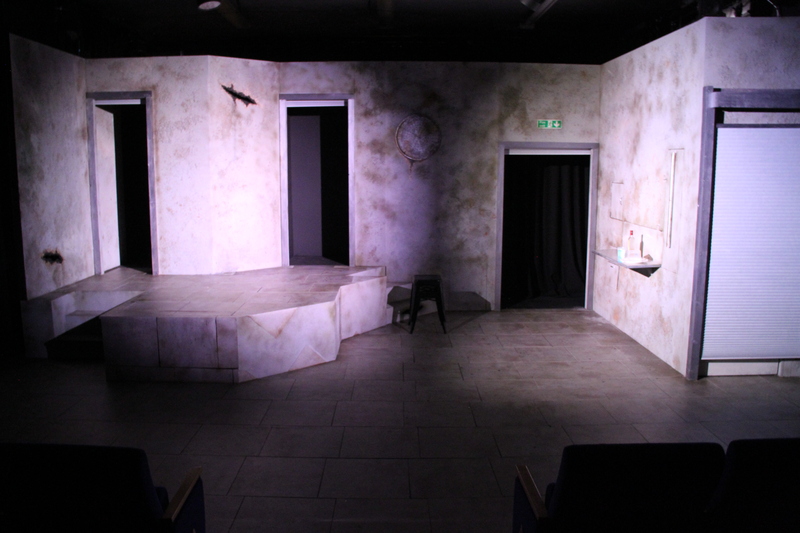 Please note, marketing is the company’s responsibility when hiring Omnibus Theatre. For your reference, you can download our marketing support pack. 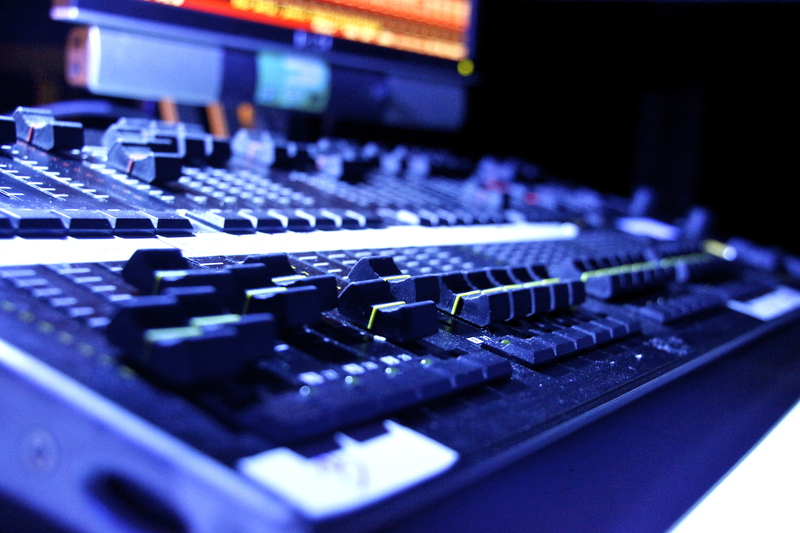 Here you will find helpful hints and tips to help you get the best audience you can for your show. 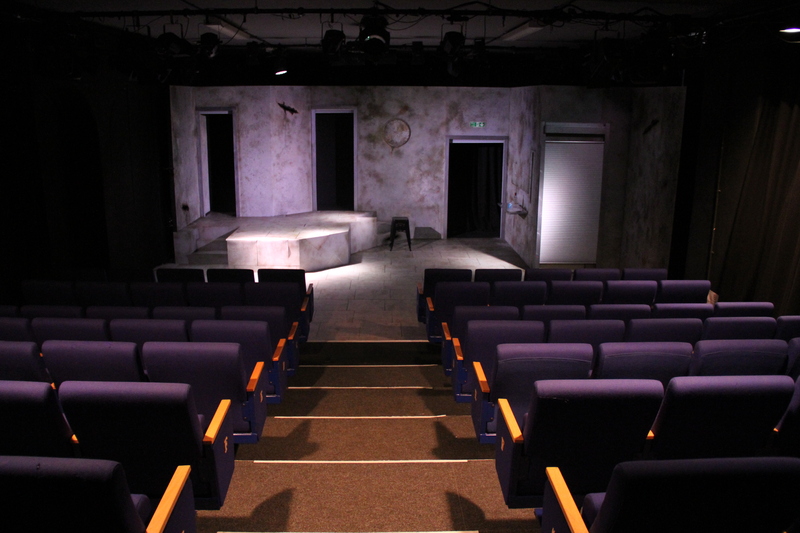 If you would like tickets for your show to be sold via our third party ticketing system, this will incur an admin fee of £50 per show, this link will be added to your show information on the Hires Page on our website. 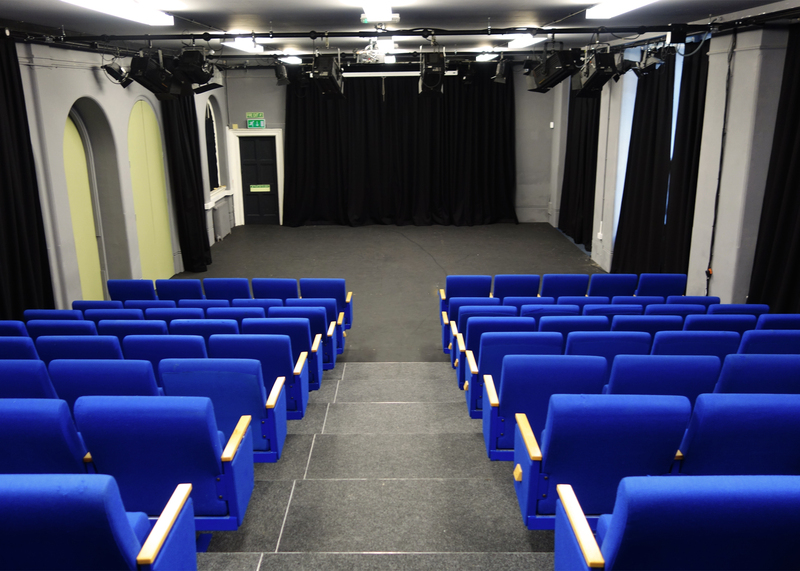 Discounts are available for community groups and long-term/regular bookings. 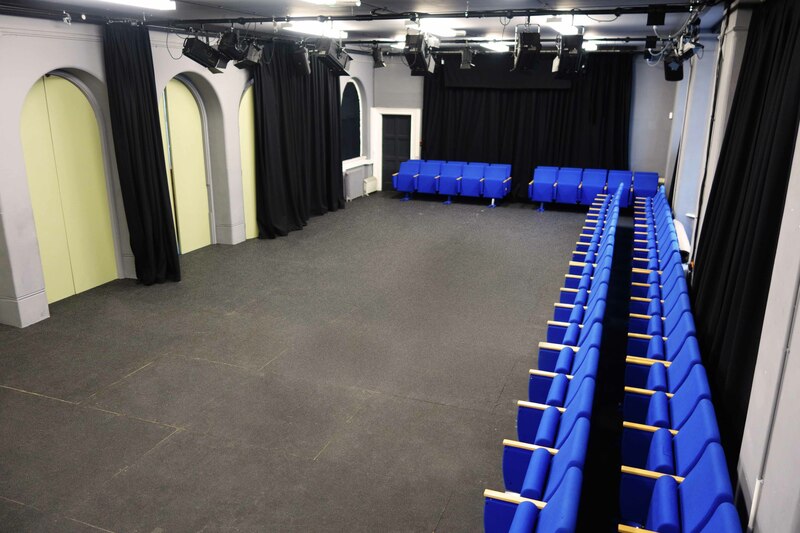 Our theatre space, equipped with 90 cinema-style chairs is available to hire for full productions, single night performances, rehearsed readings, showcases, rehearsal space, conferences and location filming. 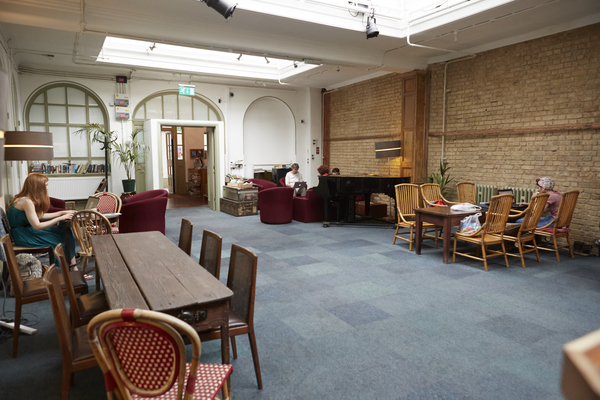 Please contact us directly for daily, evening or weekly hire rates and enquires at hires@omnibus-clapham.org. 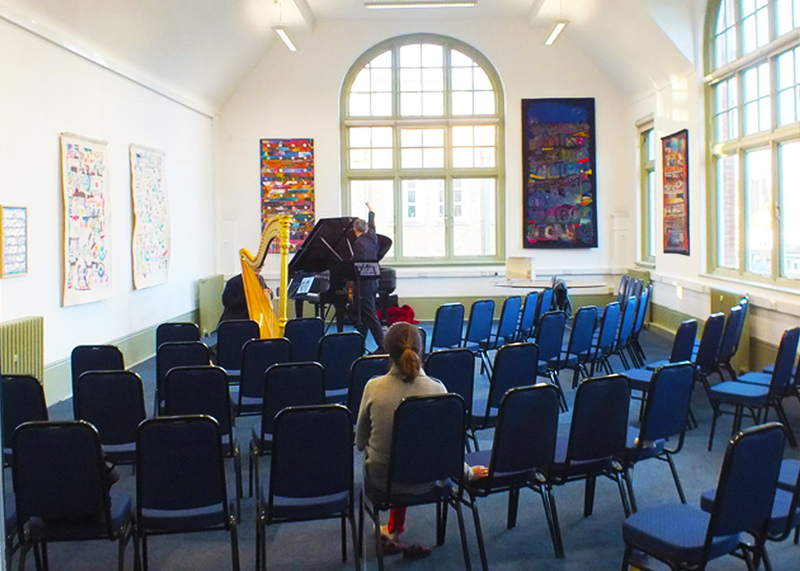 Our upstairs recital space – bright, and airy with large windows overlooking the common. 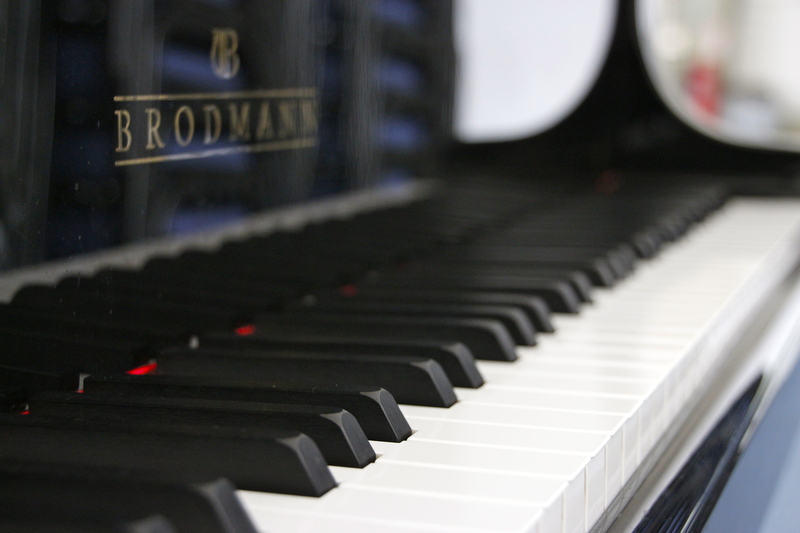 Suitable for workshops, rehearsals, exhibitions, recitals and meetings. 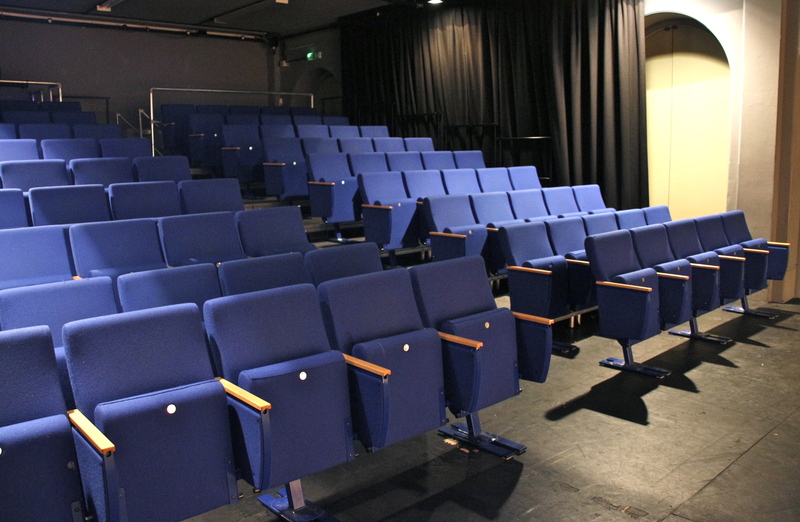 Equipped with 60 upholstered conference chairs, carpeted, with tables available if required. 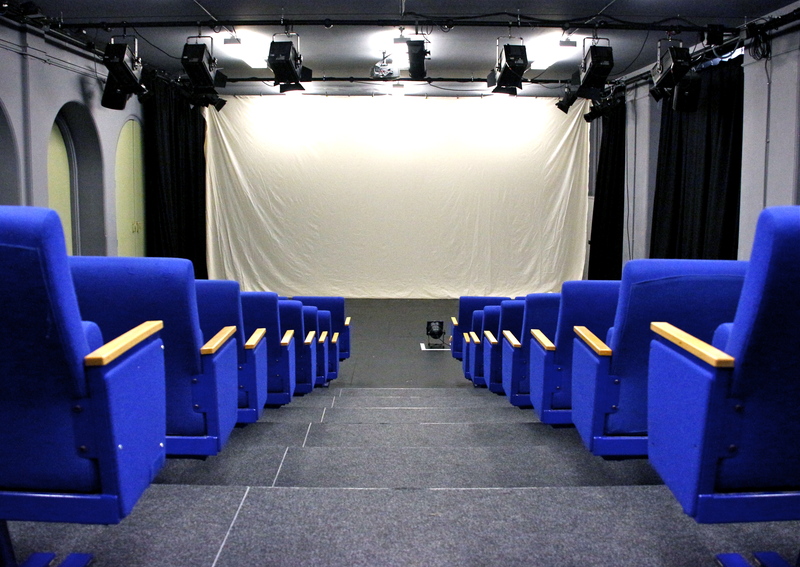 A digital projector and screen are available for this room on request. 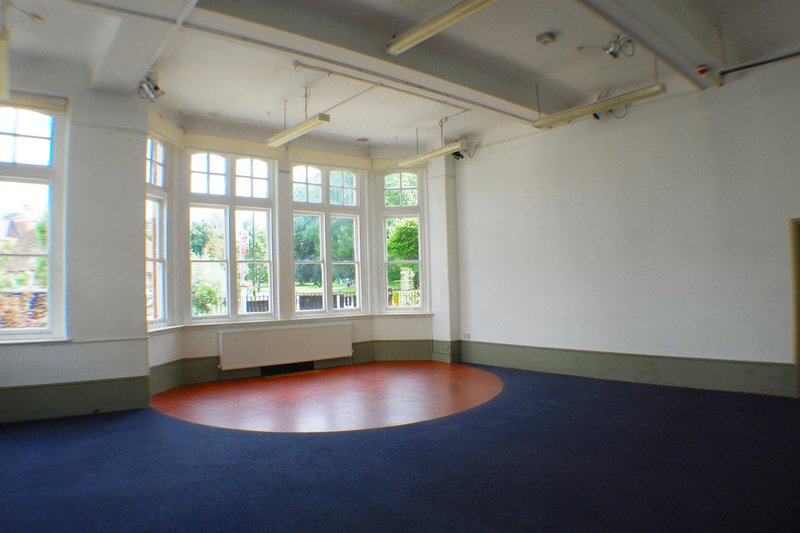 For daily, evening or weekly exclusive use of this room for please contact us directly at hires@omnibus-clapham.org. 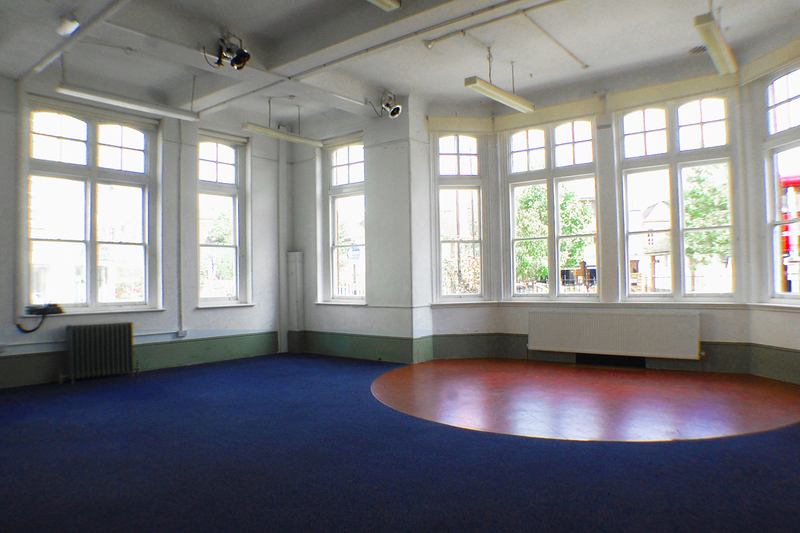 Our flexible downstairs space, suitable for rehearsals, classes, workshops. 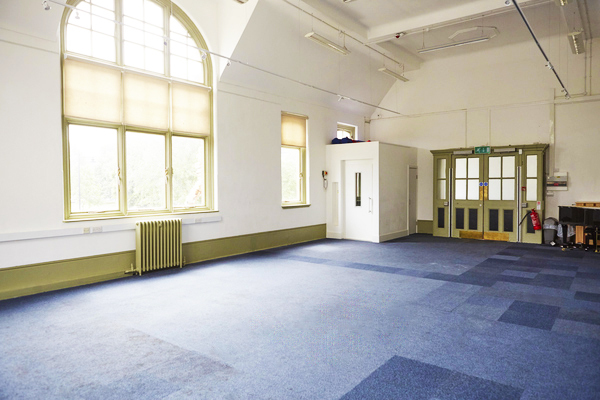 Carpeted with tables and chairs available. 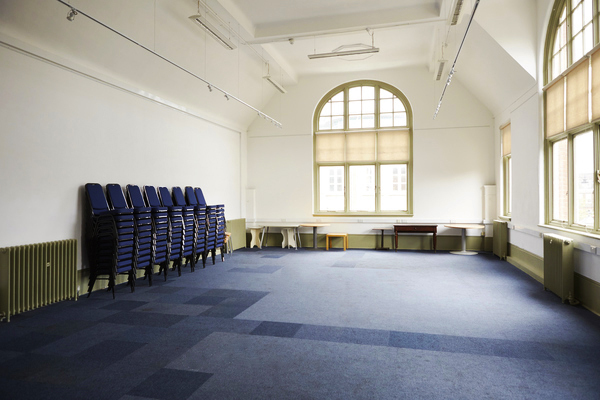 For daily, evening or weekly exclusive use of this room please contact us directly at hires@omnibus-clapham.org. 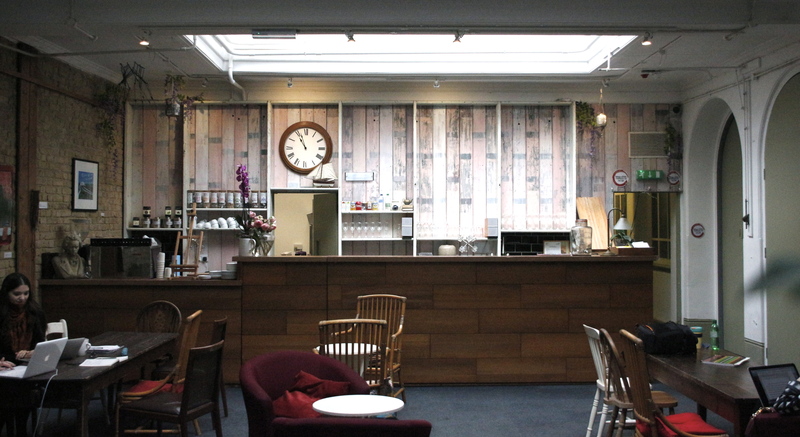 Our Bar / Cafe area, suitable for breakouts, events. 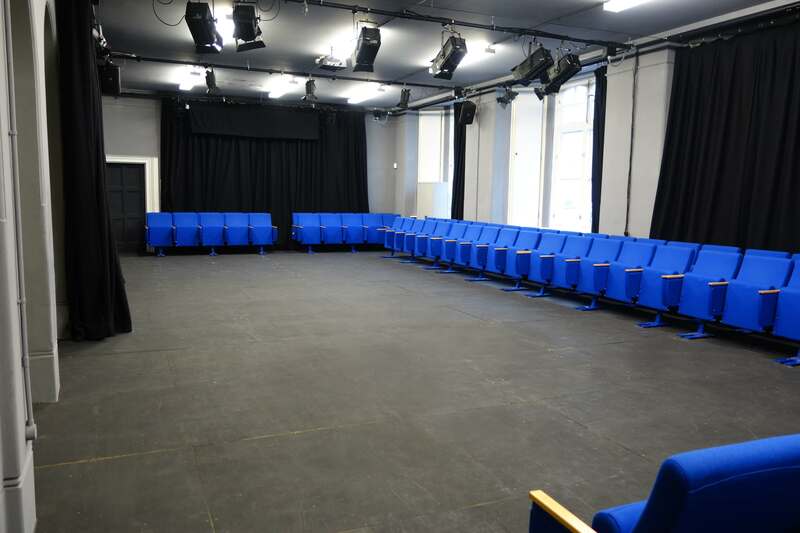 Tables and chairs. 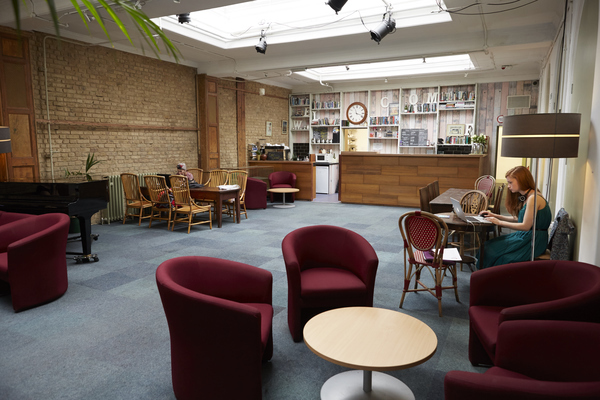 Availability: usually available only in connection with other rooms – please get in touch for further information at hires@omnibus-clapham.org.